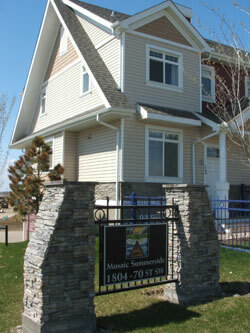 Mosaic Summerside Town home's is a newly developed property in Summerside. 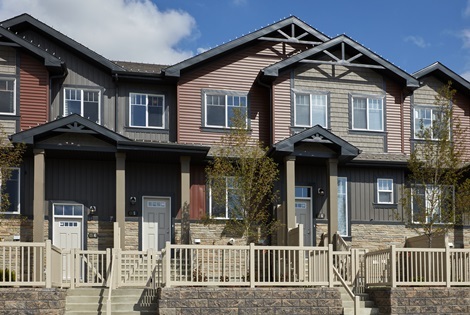 The Property design reflects the innovative architectural theme that characterizes Lake Summerside. The property consists of 195 residential three story town homes units.